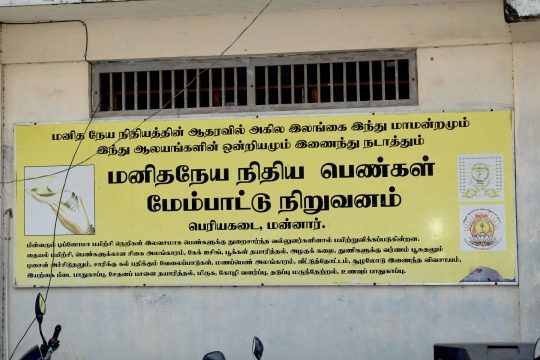 Established in 2005 with the support of Manitha Neyam Trust, MNT Women Empowerment Centre in Mannar works to empower the young women in the region by providing vocational training. 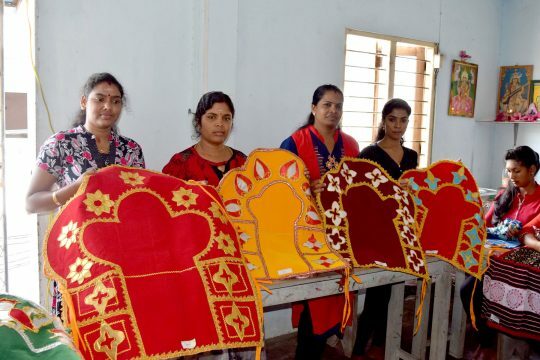 Examples of work these women are trained in are sewing, fabric painting, handcrafting, farming and animal husbandry. Women are encouraged to explore the variety of trainings they can receive, and choose the course that most interests them to get a certification. All of the courses are conducted by qualified experts in each discipline. 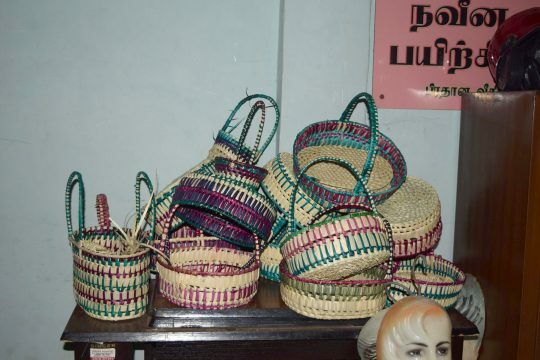 The Empowerment Centre plays a vital role in lifting up women in the Mannar region, making them independent, working members of society who are able to provide for themselves and their families. All the students and lecturers conveyed their heartiest thanks and wishes to the donors and Trust for their endless support. Let’s make it our mission to educate many more generations of women! More power to the SHE.